Handwoven bags supplied by Penan designers and weavers will be used as the official conference bag for the National Teochew Conference on August 15 to be held at the Pullman Kuching. The Penan motifs are woven in the state colours of red, yellow and black, and will be given to the estimated 1,200 delegates from across the country that are expected to attend, combined with special guests from China and Singapore. These Penan-woven bags were also the official bags during the Kuching Heritage Race which took place February this year, and received great feedback from the race participants. These bags are produced by Sarawak’s last semi-nomadic Penan artisans, under the support and coordination of the Ten Ringgit Club, a non-profit organisation that assists these artisans to sell their woven crafts as a supplementary household income, and the proceeds go to an education fund to provide tuition and education aid for Penan children. 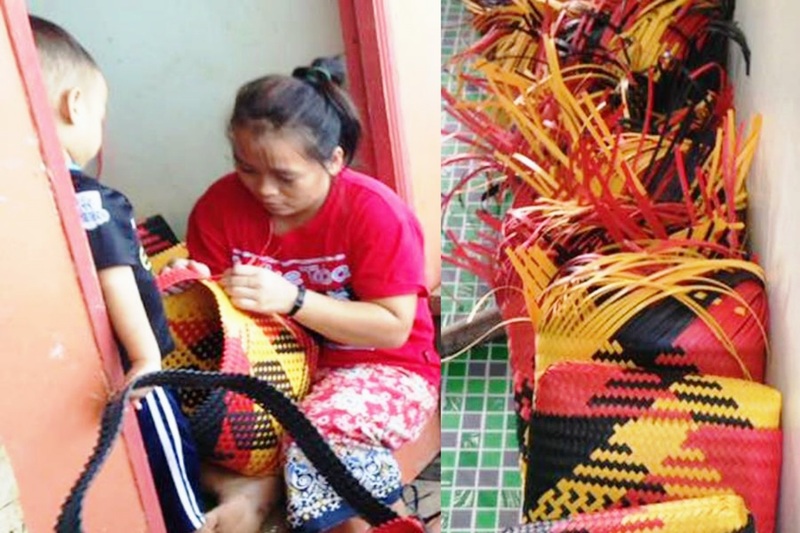 Photo shows penan woman weaving the bags for the conference. 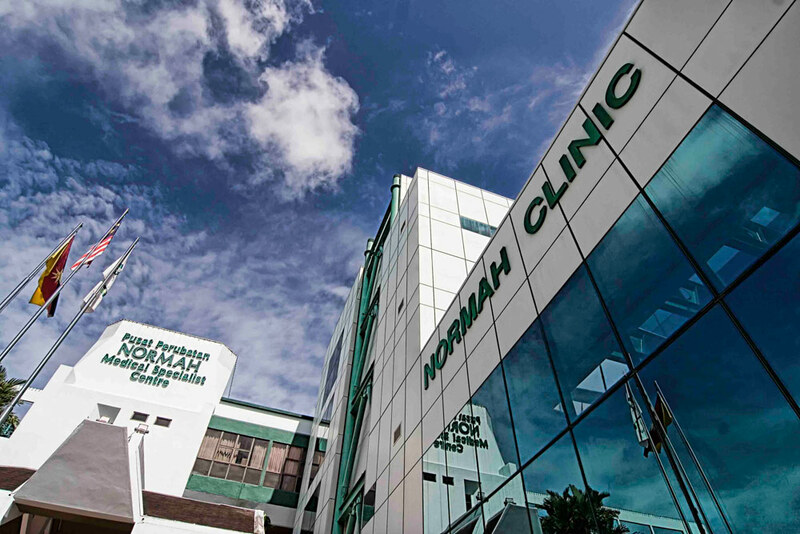 Miri will host its Visit Miri Year (VMY) 2018 next year. 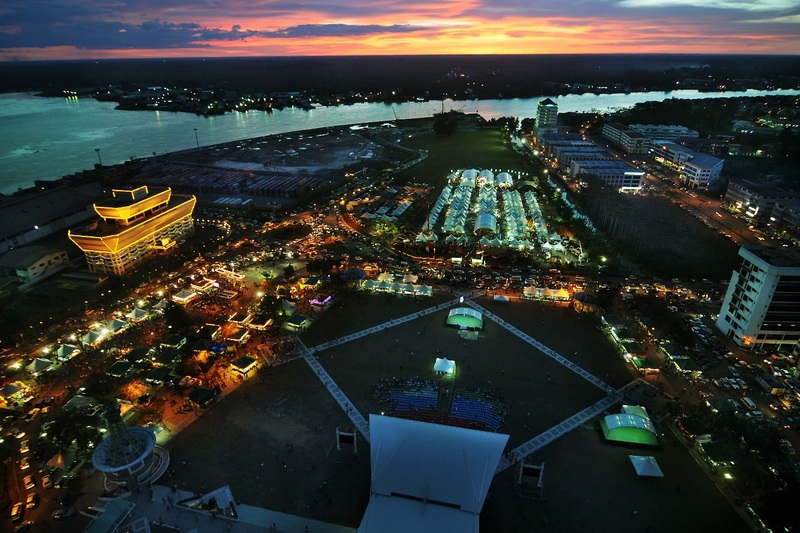 The Miri City Council has formed a VMY 2018 organising committee with eight sub-committees, namely marketing and publicity; transportation; accommodation; events and calendar; safety and security; tour packages and products; local produce; and tourism impact studies to ensure the success of the campaign. 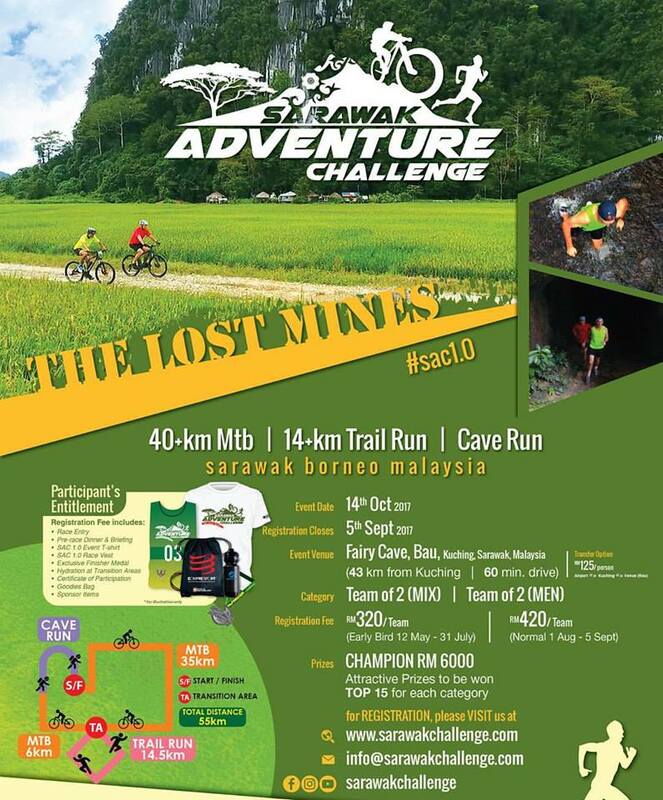 It will collaborate with the state’s Ministry of Tourism, Arts, Culture, Youth and Sports, Sarawak Tourism Board, the Miri Residents Office and Miri District Office, Sarawak Forestry Corporation and non-governmental organisations to make the most out of the VMY 2018 campaign. 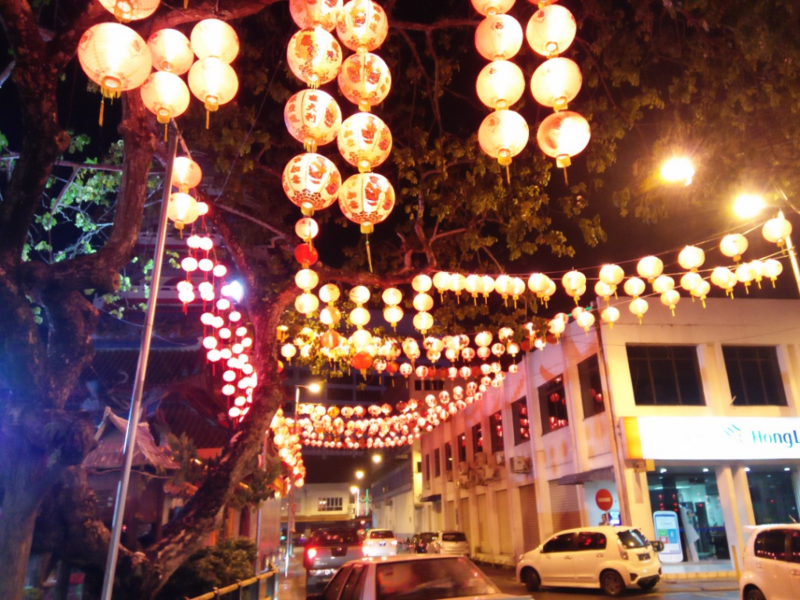 Miri City Mayor, Adam Yii has urged local tourism stakeholders to give their best to ensure that their goals are met. 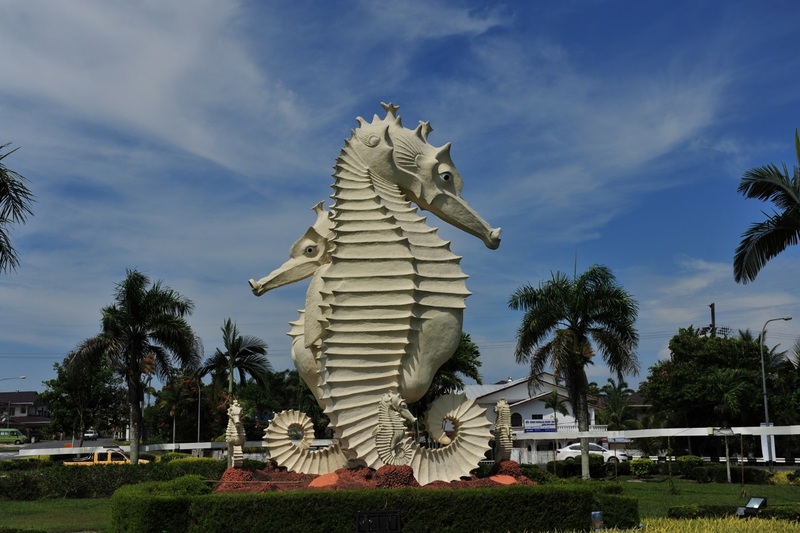 The city symbol, the seahorse proudly stands at the Miri-Airport road to welcome visitors to Miri City. 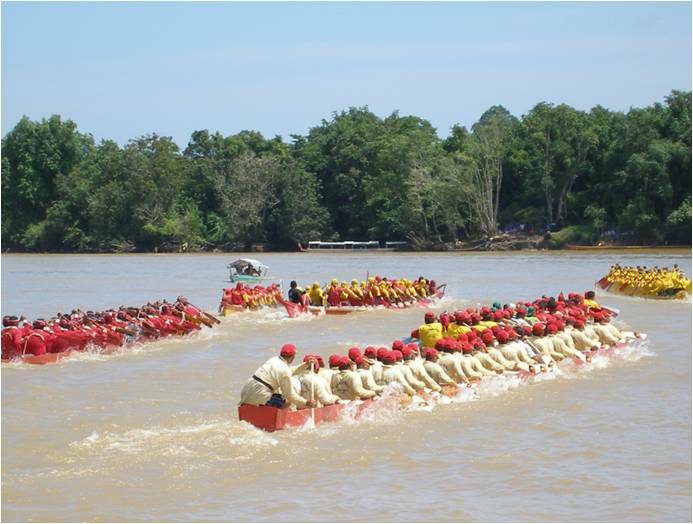 Sarawak is “Malaysia’s Favourite Destination” for the Malaysian Association of Tour and Travel Agents (MATTA) Fair 2017, to be held on 8 to 10 September at the Putra World Trade Centre (PWTC) in Kuala Lumpur. 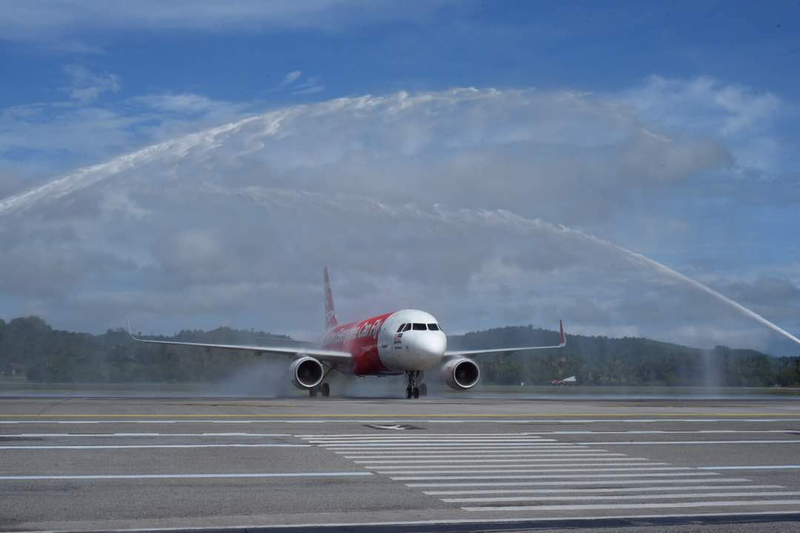 Presenting the State with the promotion theme ‘Sarawak Je’, more than 100 travel packages will be offered for sale during the three day weekend fair by 13 travel agencies and hoteliers from Sarawak. 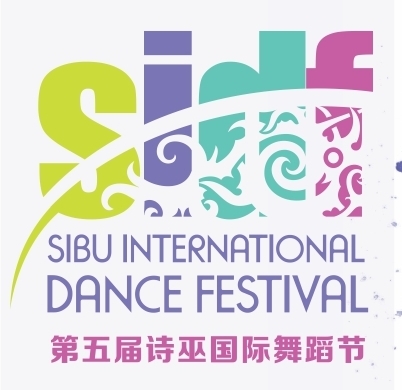 These packages will be made available at the Sarawak Pavillion at booth number 4M001 to 4M011 in Hall 5. 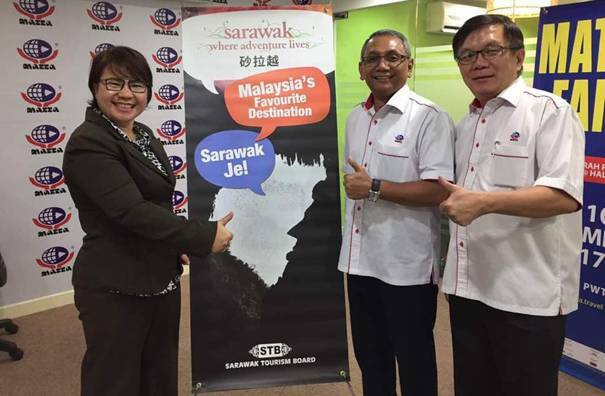 From left: Acting Chief Executive Officer of Sarawak Tourism Board, Mary Wan Mering, MATTA Fair Vice President, Mohd Akil Mohd Yusof and MATTA Chief Executive Officer, Phua Tai Neng, introducing the “Malaysia’s Favourite Destination” banner.